Back-rower Adam Peters has become the latest player to sign a new Coventry Rugby contract. 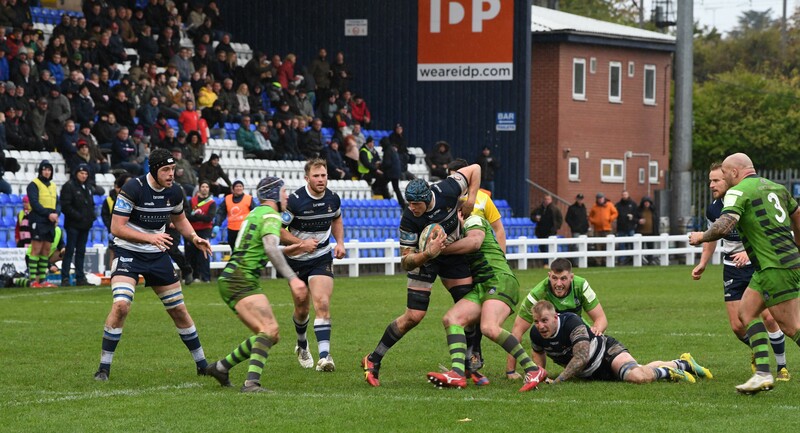 And like Rob Knox, George Oram and Tony Fenner, the hard-working 24-year-old forward has committed his future to the Blue-and-Whites on a long-term basis. 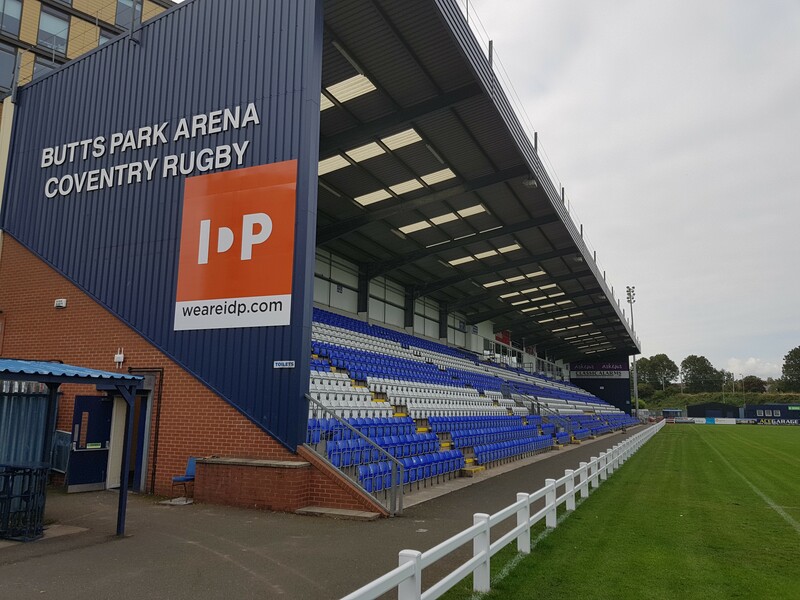 This means that Peters, who arrived at the Butts Park Arena last summer from Rotherham Titans, remains with Coventry until at least the end of the 2020/21 campaign. Peters is a former England U16 who made his initial mark in National League rugby with Loughborough Students where he made 74 appearances over four seasons. 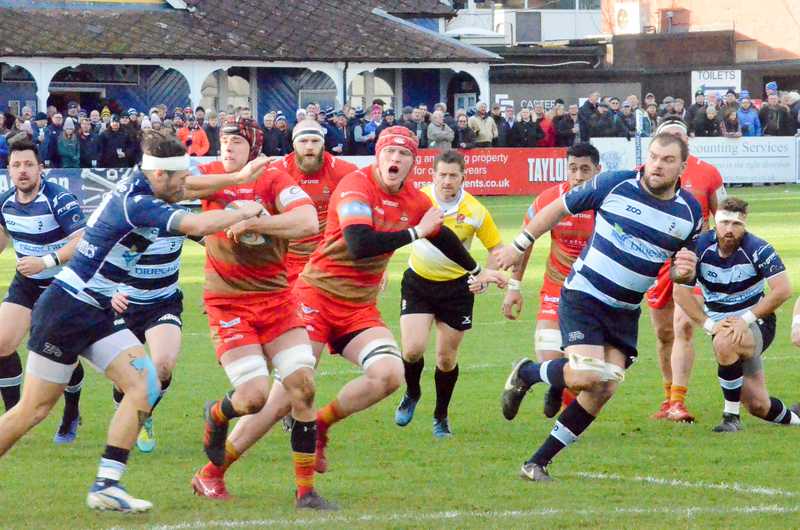 Since then his career has taken in one-year spells at Championship clubs Richmond and Rotherham prior to making the switch to the Butts Park Arena last summer. During his 15 appearances in blue-and-white, which have been made at either blindside flanker or No.8, Peters has proved himself to be a capable lineout operator while his hard work in both attack and defence have consistently caught the eye. “Adam has been outstanding this season – in fact he was probably the pick of the forwards between September and Christmas. “His work-rate, technical ability and calm head have all really impressed and he has exceeded the expectations we had for him. “I am very pleased to have committed myself to Coventry Rugby for the next two years by signing a new contract. “It is great to be at a club which has ambitions similar to my own. Posted in News and tagged Adam Peters, Rowland Winter.